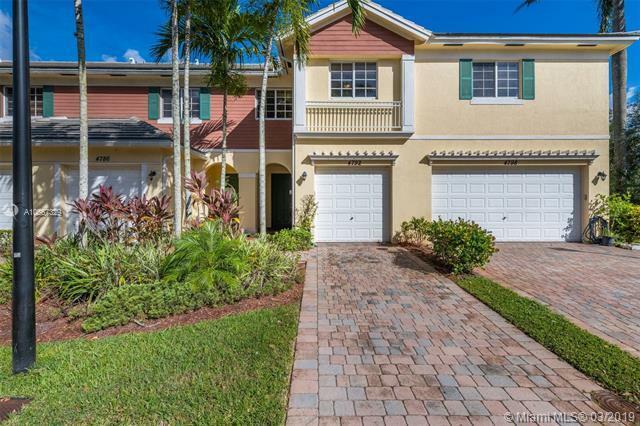 MOVE IN READY townhome built in 2009 with great water & preserve views. 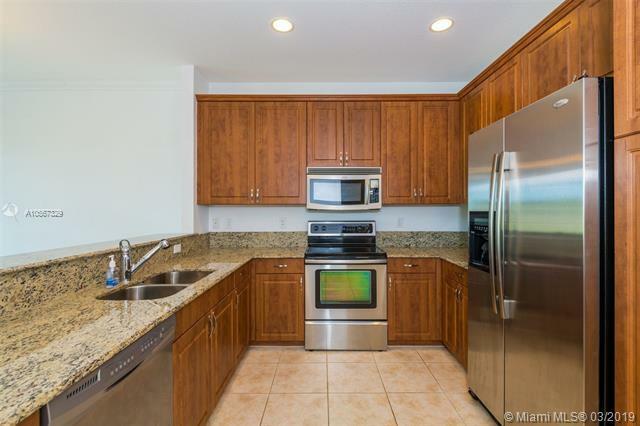 This 3 bedroom / 2.5 baths / 1- car garage unit features an upgraded kitchen with stainless steel appliances and granite counter tops, an open living-dining room area, a Master suite with walk-in closet with built-ins along with a dual sink Master bath. 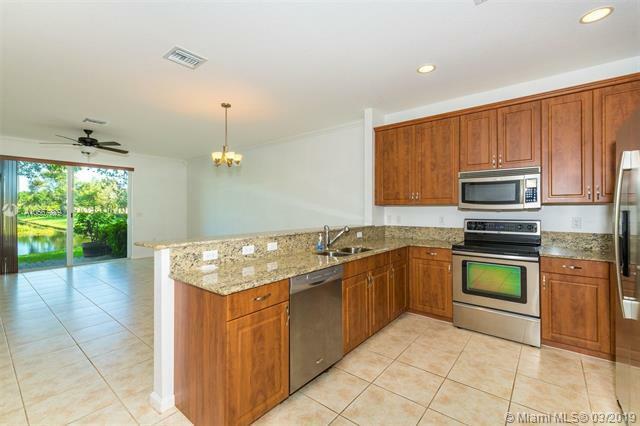 Additional features include a recently painted interior, crown molding throughout, high-hat lighting, inside washer and dryer closet, paver driveway and an open, paver patio. 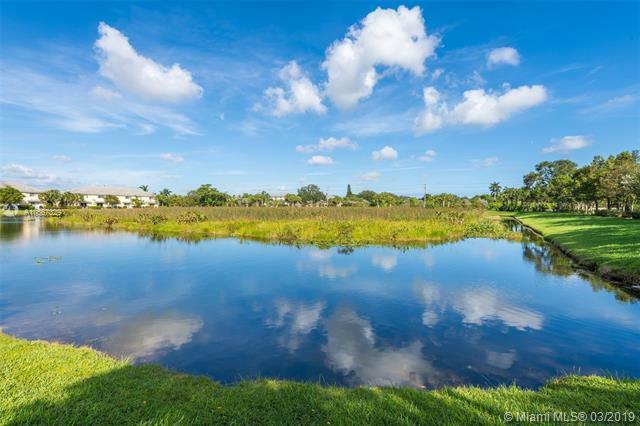 Saddle Bridge has a community pool, tot-lot and is conveniently located near NSU/ Broward College, Major highways, Dining, Shopping, airport and much more. Listing courtesy of Cohen & Company.